Silly Bee's Chickadees: Shop Smart When You Shop Pink! October is Breast Cancer Awareness Month. It's an important time to stop and consider the effects of breast cancer on families and how we can all support those affected by it. My life has been touched by many amazing women afflicted with breast cancer. Many are survivors-- others fought bravely until their passing. 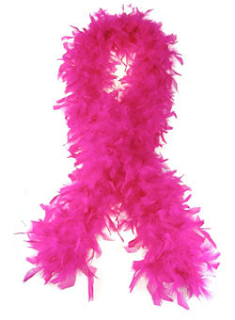 I honor those who have battled breast cancer and pray that researchers will soon find a cure. I'm sure you do, too, because my chickadees are good people! October is also, unofficially, Pink Month! Pink ribbon gifts are everywhere, so when you're buying, make sure the vendor is actually supporting a major breast cancer nonprofit organization. Lots of companies capitalize on the pink ribbon craze and sell pink stuff claiming to support breast cancer research when they really don't. Your best defense against these meanies is to buy products directly from nonprofit organizations who are committed to fighting breast cancer such as Komen and American Cancer Society. Now, THIS is an awesome find! The Breast Cancer Research Foundation has a listing of companies like Sephora and Ann Taylor who sell pink items or have pink promotions and shows how much of their proceeds are actually donated to BCRF. 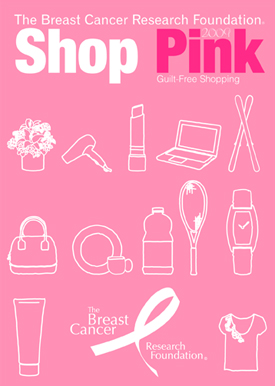 Their Shop Pink Guilt-Free Shopping list is divided into categories like beauty and electronics and also includes web links so you can find the products online or in stores. 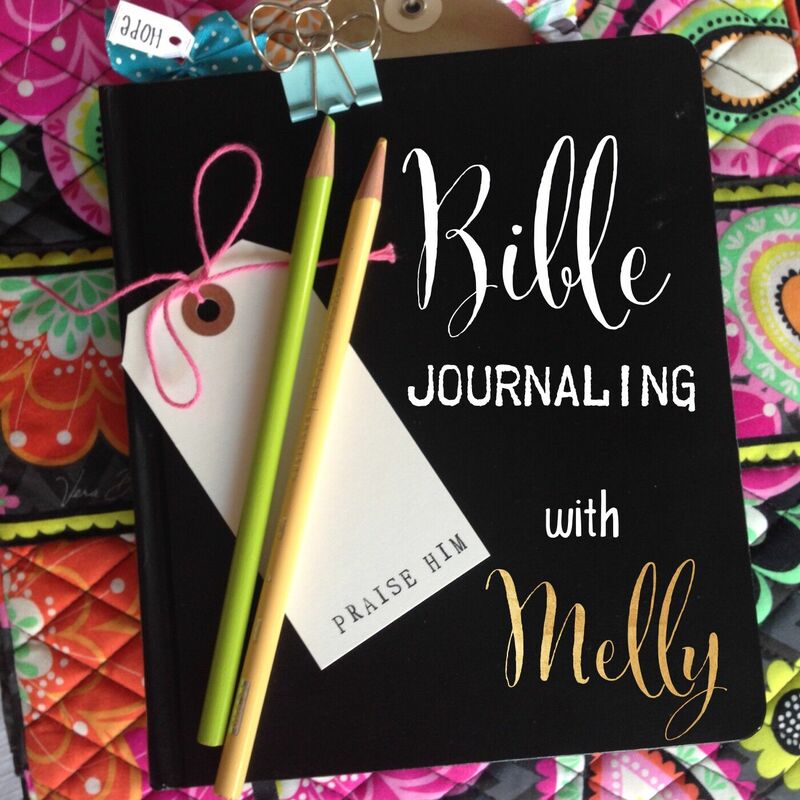 Click on the catalog cover below to see the list. Think smart when you think pink!